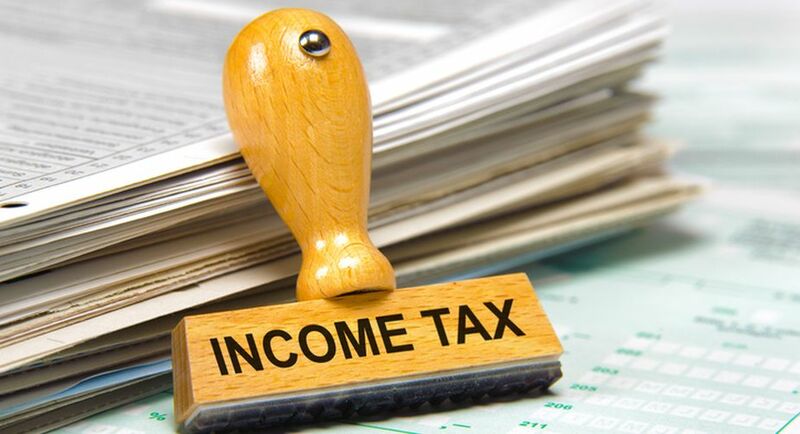 The Income-Tax department has issued more than 3000 notices for undisclosed income suspicion and has seized Rs.86 crore new currency so far since demonetisation, officials said on Tuesday. According to reports, the I-T department has detected Rs.3,185 crore undisclosed currency and has seized Rs.428 crore, including both cash and jewellery, since November 8, the day PM Narendra Modi announced demonetisation. In the demonetisation drive, the I-T department has so far conducted raids at different places accross the country and has siezed old defunct currency.